Toyota seems to be replacing Innova with the nearing debut Auris Touring Sports that was unveiled in concept form at Paris Motor Show last year. 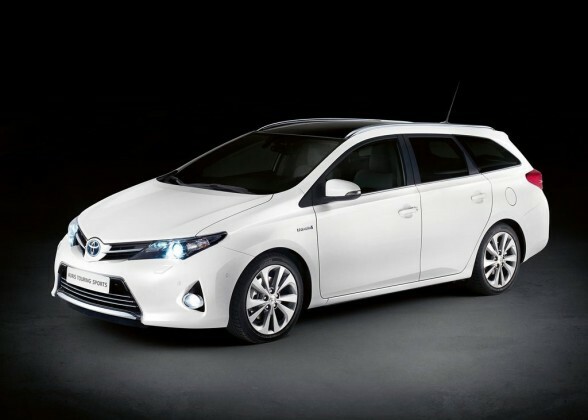 It is a sports crossover taken from the five door hatchback-Auris, launched in order to turn down tables for Corolla in European countries. This Sports Tourer concept features steep windshield assimilating to roofline, bolded by aluminum roof rails. Spunky front grilles and rear spoiler grouped with the enlarged Toyota hologram on front fascia. The concept looks near perfection to Innova’s replacement, after all Innova had completed a long term of years which needs some refreshed tweaks to hold-on better in this quick flickering market. Though it is all a long way, but we are very sure that Toyota officials must also be bored with their trend frequently flashing Innova. Saved for the last, forthcoming Tourer will be powered with the same engine of Auris.